A big well done to children in Year 6 who have completed their SATS tests for maths, reading, spelling, punctuation and grammar this week. All the children have worked extremely hard and should be very proud of themselves. 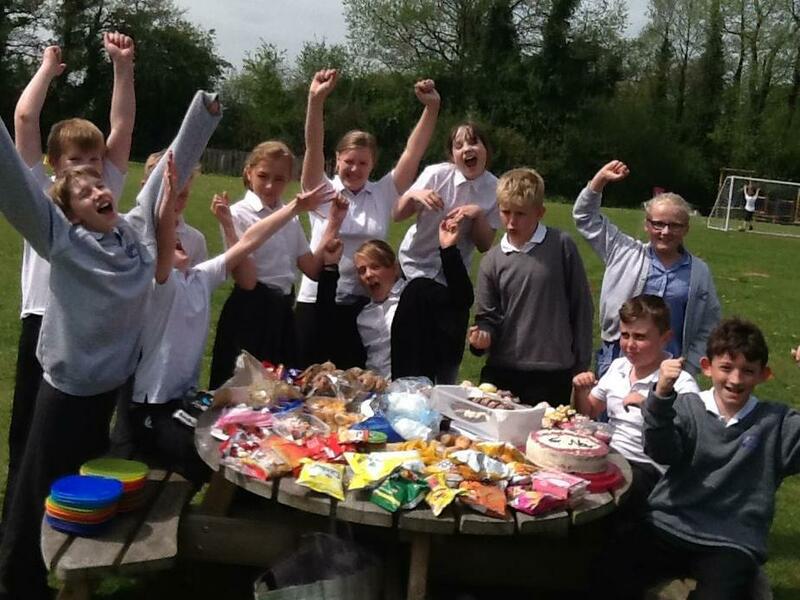 Here are the children enjoying their end of SATS Party!